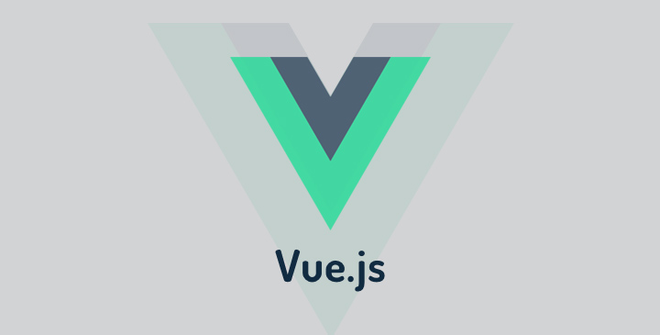 Let's build applications using Vue.js. If you have trouble finding the location, message the organiser on connpass. Closest Station is Nagatacho station. From Hazomon-sen, exit 7A is the closest. From Nanboku-sen, 9a is the closest. Walk passed the Starbucks and cafes. On the right, enter the building and get the elevator to the 18th floor. On the 18th floor, check in at the desk and get a name tag. Go down the stairs to the 17th floor to the coworking space. The Lodge cooworking space is free! Of course you are welcome to continue working afterwards.